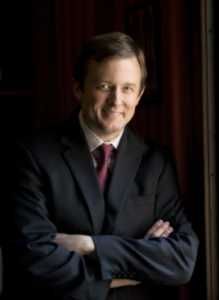 An ex-federal prosecutor, Jason M. Ferguson began his career as a trial attorney for Progressive Insurance Company. After defending the insurance company in hundreds of automobile accident cases, Mr. Ferguson was recruited by the United States Department of Justice to prosecute federal offenses including narcotics, fraud, and illegal gun crimes. Mr. Ferguson was trained by the insurance companies and the federal government. Now he puts this training and experience to work for people, not institutions or large companies. Call the Georgia Traffic Ticket Defense Firm: Law Office of Jason M. Ferguson, LLC when you need a Georgia traffic ticket attorney who understands CDL drivers including CSA and a myriad of other problems that may arise when you receive a moving or non-moving violation.